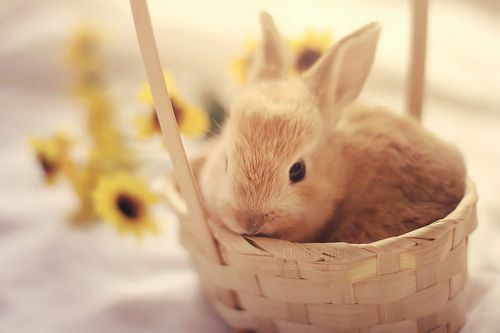 In honor of the Easter bunny our next #BoardGameHour will have topic all about cute board games. We will mainly be dealing with the standard world wide defination of attractive in a pretty or endearing way, but some questions relate to the more American use of clever or cunning, especially in a self-seeking or superficial way. "she had a real cute idea"
Our side topic is in stark contrast and is about the shady world of spy themed games..
Q1: Do you prefer cute artwork or realistic artwork on board games as a rule? Q2: Which games have the cutest components? Q3: Who / what is the cutest character in a board game? Q4: Small is often cute, but are there any small games that have a bite to them? Q5: Does a game looking cute make you feel its aimed at kids? Why? Q6: Are there any cute (smart / cunning) mechanisms you would like to see more of? Q7: Are there any cute themes you think would make a good game? Q8: If you could ban one thing in board games considered cute, what would it be? Q9: Side Topic: What do you like about Spy/espionage themes? Q10: What don't you like about Spy/espionage themed games? Q11: What are your favourite games with a Spy/espionage theme? Q12: What advice would you give to a designer wanted to make a Spy/espionage game? BTW We are back to normal times!